This probably won&apos;t help ingratiate CEO Tidjane Thiam with his investment bankers (which is fine, because the feelings of hate are mutual). 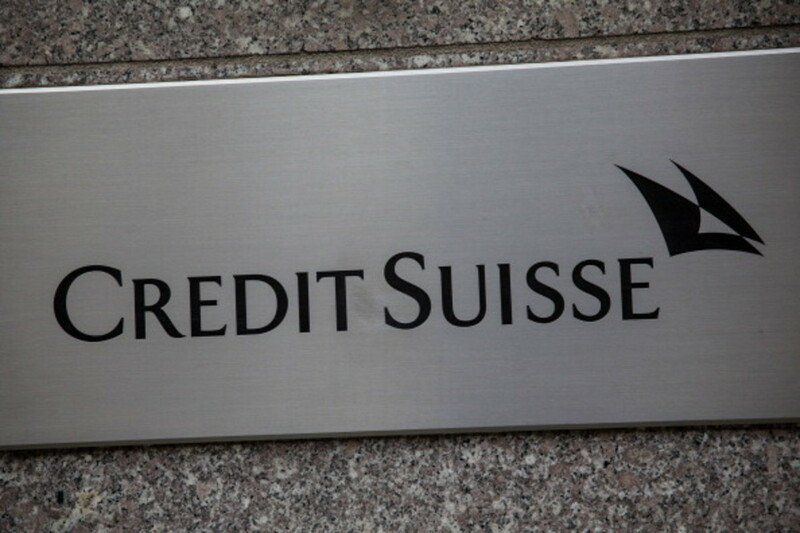 Senior headhunters say staff at Credit Suisse’s London investment bank are being informed this week – possibly today – about a new round of job cuts which is expected to affect all divisions of the bank. Credit Suisse declined to comment. 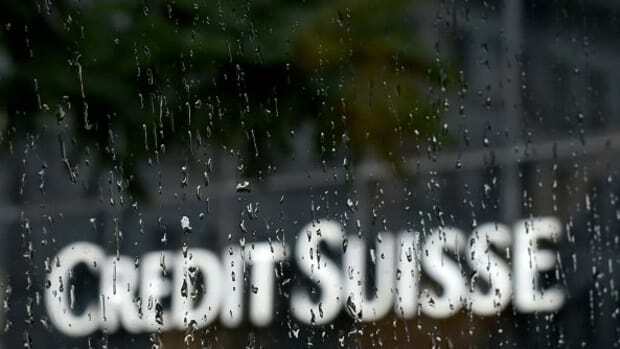 If Credit Suisse does announce a new round of cuts this week, it will be the latest of several this year and the first since the summer break.